E.G. 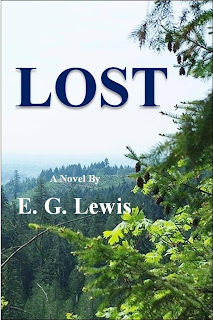 Lewis's Lost starts with a very personable man giving his personal recollection--"It's high time someone set the record straight," he says, and proceeds to do just that. We meet Vietnam vet Tom, high-flying Claudia who's busy in New York, and Derek who's left the country, and we know there's grief and mystery to be resolved in the small town of Pine Crest, Oregon. Then the story begins. 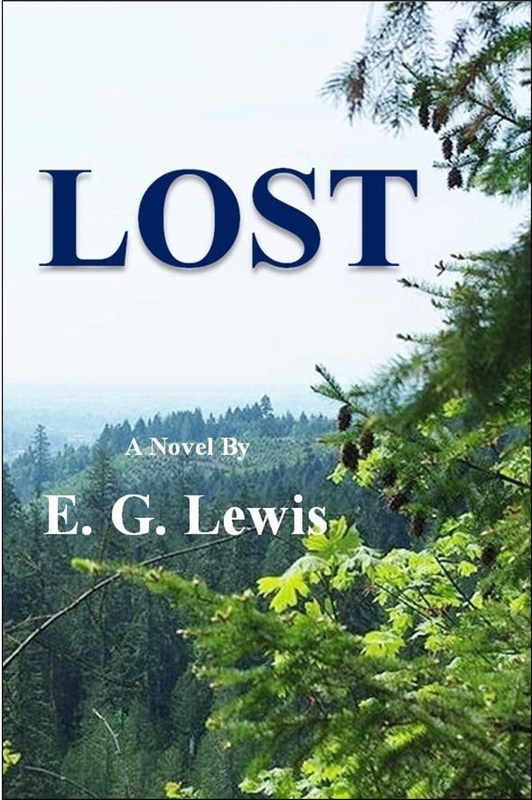 Lost is a character-driven mystery with touches of high-finance, science fiction, love and ethics adding to its depth. Set solidly in the years leading up to the millennium (2000), in beautifully described countryside with forest, pine and ocean, rain and sun, with a plot uniting elements from Indian mythology to the local Chinese restaurant, it's a wonderfully evocative telling of high-jinks on the high seas tempered with human care and concern. In Delhi, an Indian scientist introduces his latest invention. "What does it do?" asks the American visitor. Maheshwari replies, "You would not believe me if I told you." Maheshwari is a wonderful character, his wisdom woven from delightful stories of tradition, his language built on sweet misunderstanding and humor, and his heart, though tempted, securely in the right place. As the battle for the lives of the missing heats up, the Indian's science and humanity will share center stage with Tom's courage and determination, Claudia's honesty, and a host of other equally memorable characters. The author shows enviable skill in building believable science without weighing down the story. The humorous timing is as enjoyable as the well-drawn action and adventure. My only criticism would be a minor plot-hole that gets neatly stitched together a few pages later--my punishment for reading science fiction with a background in the relevant science, while my reward is that my background just makes the story more fascinating. A great adventure, some intriguingly imaginative concepts, wonderful characters, and a beautiful sense of Southern Oregon scenery and community (with touches of India, London, and more besides), this is an enjoyable novel which really does satisfy. I still haven't gotten to it, but I am definitely looking forward to reading this book!